Ethicon will defend against claims that its hernia mesh caused serious injuries in a trial slated to begin in 2018, according to court documents. The trial is the first Ethicon will face over its Physiomesh Flexible Composite Mesh. 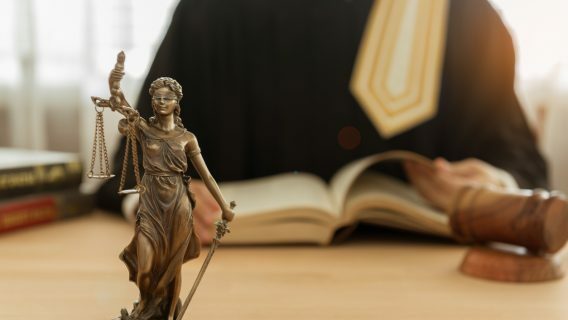 The plaintiff, Matthew Huff, was one of the first to file a lawsuit after Ethicon pulled the hernia mesh from the market in 2016. 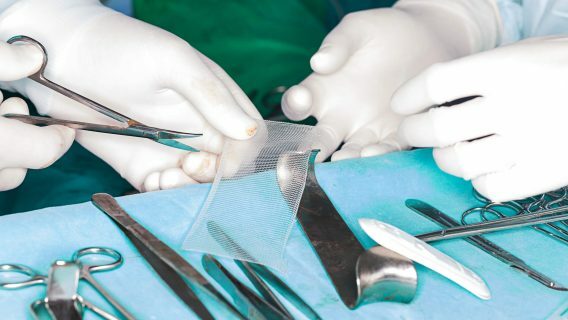 According to the company, it stopped selling the product because of higher rates of hernia recurrence and re-operation compared to similar products. 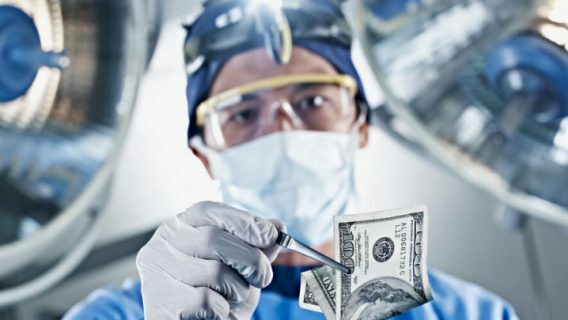 Ethicon issued a voluntary recall in Europe and other countries, but only a “market withdrawal” in the U.S.
Two years after Huff initially received the mesh in 2013, he developed severe pain, fever, chills and nausea. Huff went to the hospital where doctors found infection surrounding the implant. Huff’s lawsuit claims he suffered abscesses and an intestinal fistula — a condition where organs abnormally fuse together — that required additional surgery to treat. Originally cleared for sale by the FDA in March 2010, Physiomesh is a flexible net-like mesh made of polypropylene plastic. The mesh has two layers of Monocryl, an absorbable material that protects against inflammation and adhesion. Instead, lawsuits claim, the coating may lead to major complications. Other plaintiffs have since filed suit against Ethicon claiming similar injuries linked to Physiomesh. 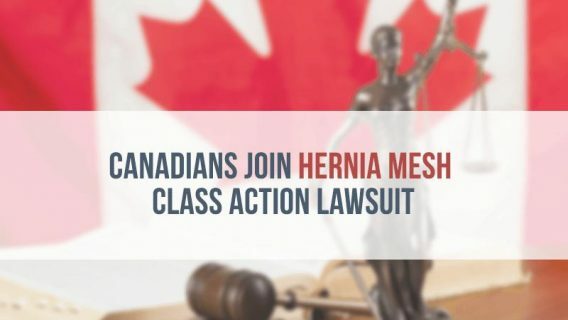 Ethicon is not the only company that faces a growing number of hernia mesh lawsuits. C.R. Bard faced thousands of injury claims linked to its Kugel Hernia Patch. Bard first recalled the patch in 2005 because it could cause bowel perforations and fistulas. The first lawsuits followed soon after. In 2010, a jury ruled in favor of plaintiff Christopher Thorpe and found the Kugel Hernia Patch defective. The jury awarded Thorpe $1.5 million in damages. In 2011, Bard agreed to settle 2,600 Kugel lawsuits for $184 million. Maquet Getinge’s Atrium subsidiary also faces lawsuits linked to its Atrium C-QUR mesh line. Like Physiomesh, C-QUR is a coated mesh. Instead, lawsuits and studies claim that the fish oil coating may cause inflammation and adhesions — thick scar tissue. Trials have yet to be scheduled for the Atrium cases. Huff v. Ethicon. (2016, August 15). In the United States District Court for the Southern District of Illinois Benton Division, Joint Motion for Reassignment of Case to Track C. Case 3:16-cv-00368-JPG-PMF.